Chester Bennington, the former Linkin Park frontman who died earlier this year in July, has done an amazing thing for his kids. Chester, who had a total of six children from three different relationships, made provisions in his will to make sure they remained close-knit after he was gone. 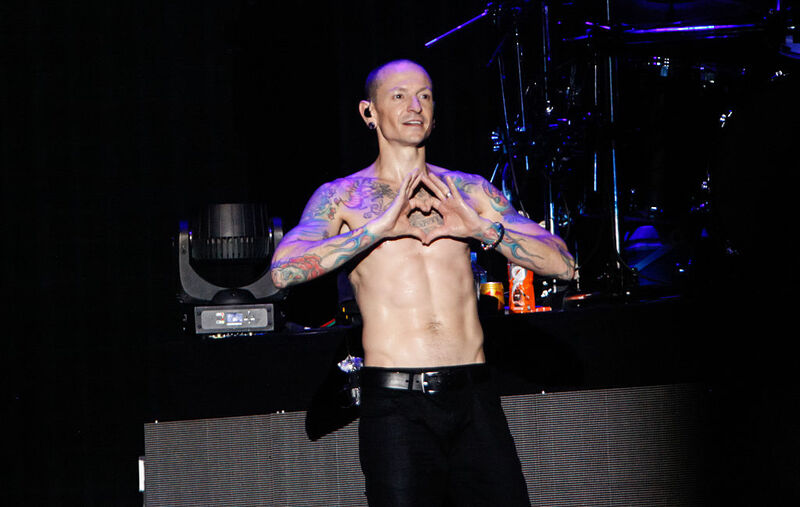 The latest news about Chester comes after his will was filed in probate court in Los Angeles. I request that my children’s mothers or Guardians encourage and allow my children to visit with one another and with my extended family and the extended family of my Spouse on a regular and ongoing basis, so that my children know that they have a large and loving family. As well as the sentimental and caring instructions, Chester also instructed the trustee of his family trust to make sure they all get money to cover the travel expenses. 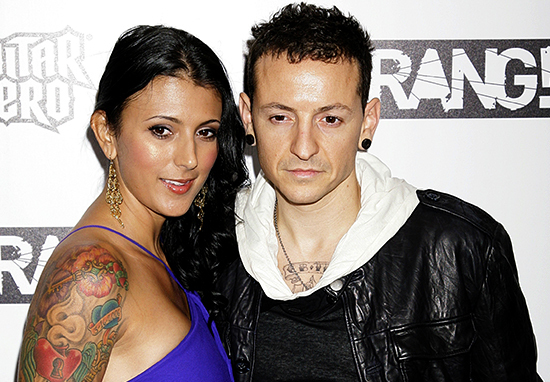 Chester and his widow, Talinda, had three children together. He had one child from his first marriage to Samantha Olit and prior to their relationship, he had one with a former girlfriend in Arizona. He later went on to adopt that girlfriend’s other son. However, when it comes to financial matters and the subject of how much he left behind, it’s being kept under wraps in his trust. Talinda is reportedly the executor of Chester’s will, but the alternate executor is his former business manager, Jonathan Schwartz. Schwartz is regarded as a former manager because he’s now doing time in federal prison for wire fraud. He had also managed Alanis Morissette, Mariah Carey and Beyonce – and was arrested for embezzling millions from his famous clients. Since Chester’s passing, his wife Talinda has been vocal on social media about mental health issues using the #f*ckdepression and #makechesterproud hashtags. 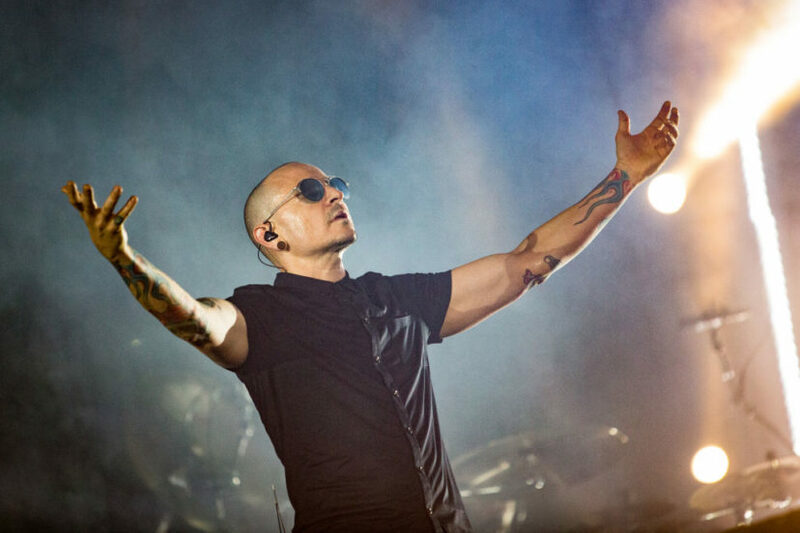 She shared a video of the late Linkin Park frontman on her Twitter in the aftermath of his death. It shows Chester spending time with his family just 36 hours before he took his own life, with a caption saying depression does not have a particular face or a mood. In the video, Chester, who committed suicide on July 20, can be seen tasting strange flavoured jelly beans with his young son. Following the news of his death, speculation was made whether or not the footage would ever be released. However, Bennington’s family decided to let the episode air after being approached by Corden’s team. With the blessing of Chester’s family and his bandmates, we share this episode and dedicate it to the memory of Chester. This was taped July 14, 2017. Watching @CarpoolKaraoke w/Tyler & remembering my 13 yrs of @ChesterBe ‘scringing’ in my ear in the car.I’d be so mad bcuz it hurt.I miss it. In August, Linkin Park released a statement revealing they’re working on a special event to ‘honour Chester’s memory’.